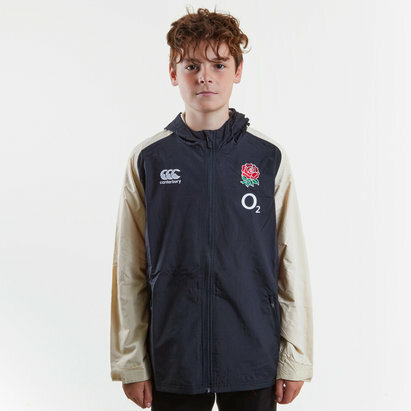 Proudly cheer on the team while doing your bit for charity with the Help for Heroes England 2018/19 Rugby Jacket by VX-3. 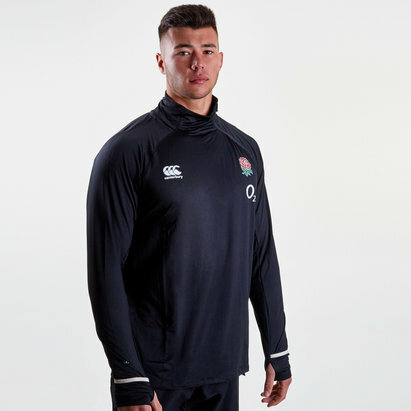 Made from polyester, a shell-like feel to the outer makes for a light touch while the mesh lining extends through the body and arms so there's plenty of breathability. 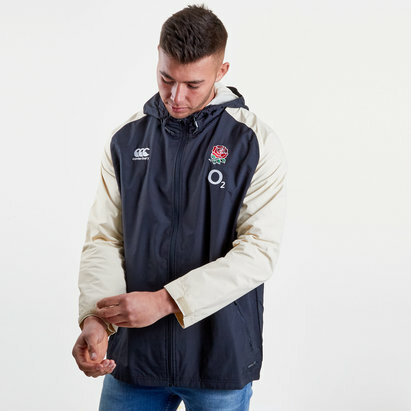 Complete with elasticated cuffs as well as a drawcord waist, hood, full zip and zipped side pockets, the design and features of this jacket makes it ideal for both active and leisure wear. 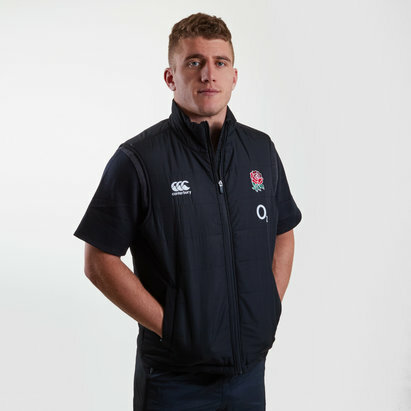 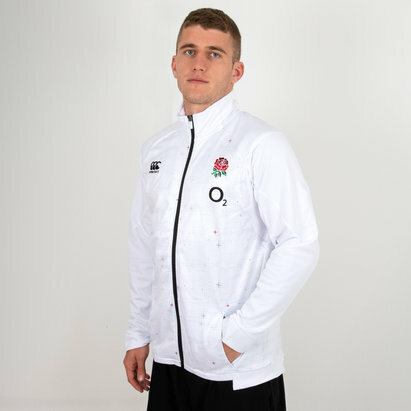 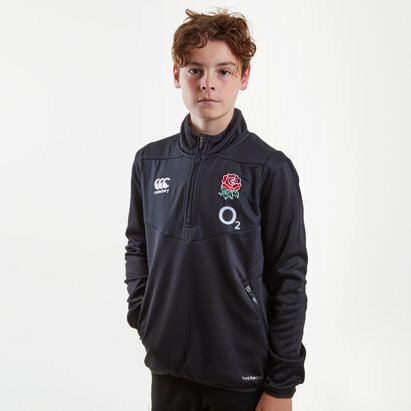 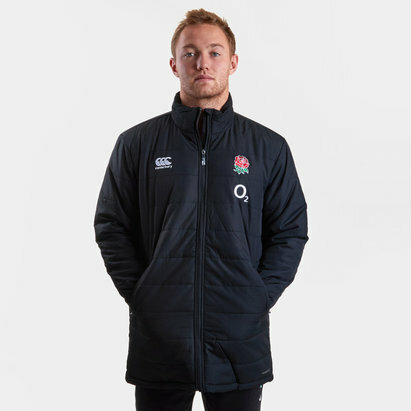 Whether at the match, on the high street or simply around the home, you can be assured of a great feel and look that you will be proud to pull on this England Rugby Training Jacket. 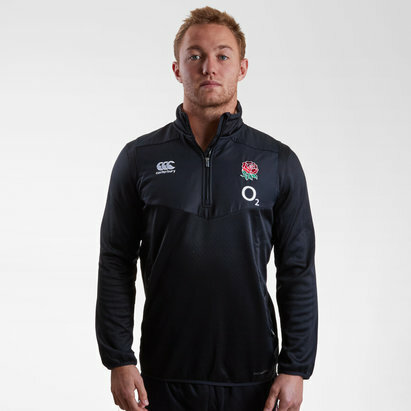 The navy red look needs no introduction and is joined by red along on the shoulders. 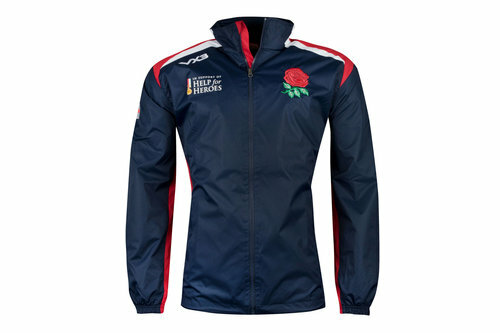 With the Help For Heroes charity prominently highlighted across the chest, the famous red rose is stitched upon the left hand side of the chest.